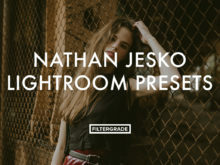 Created by lifestyle and fashion photographer Nathan Jesko. 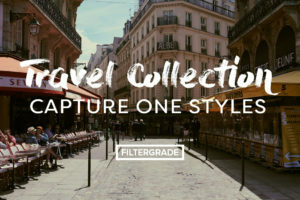 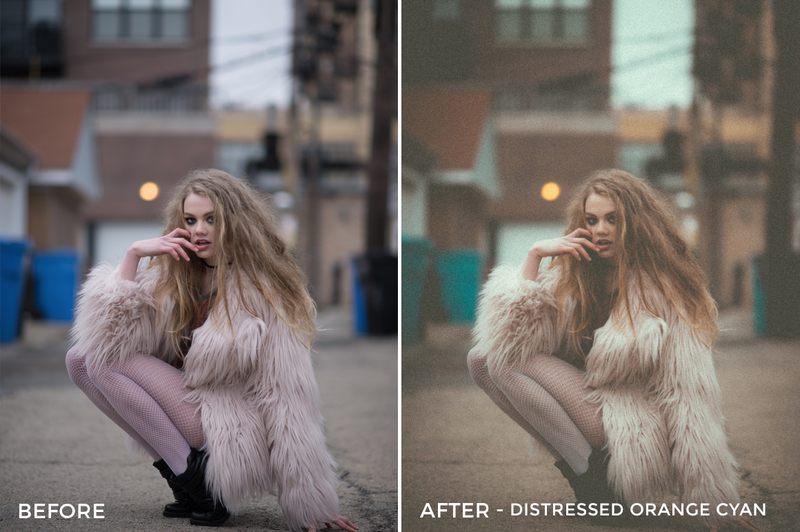 These presets are perfect for your fashion, portrait, and lifestyle photography. 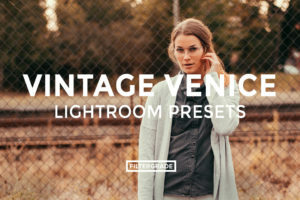 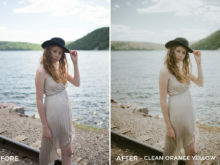 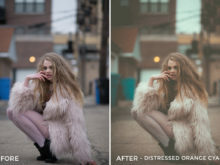 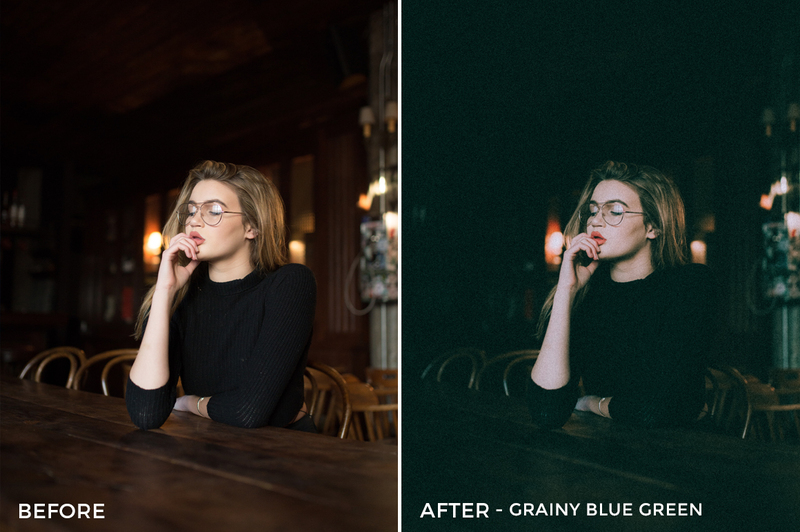 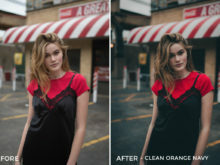 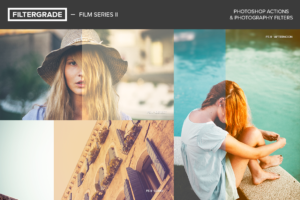 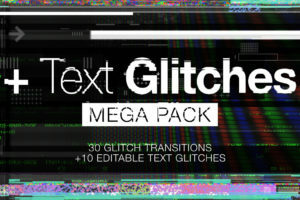 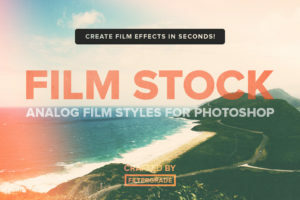 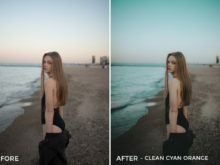 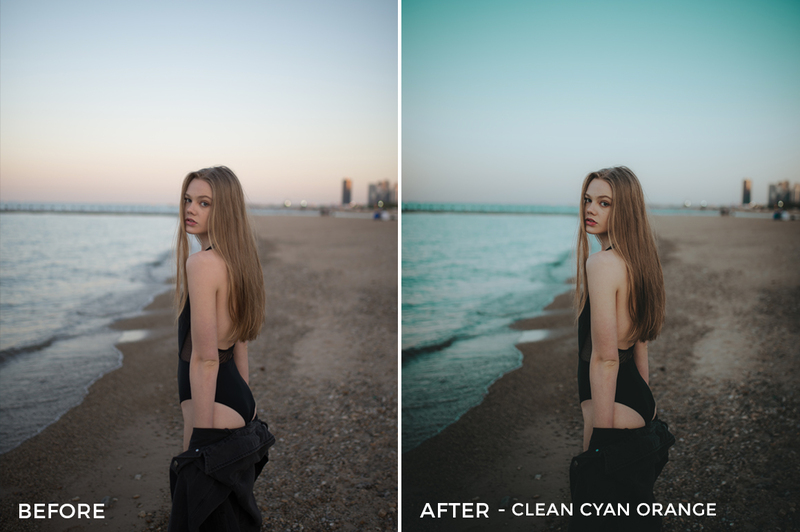 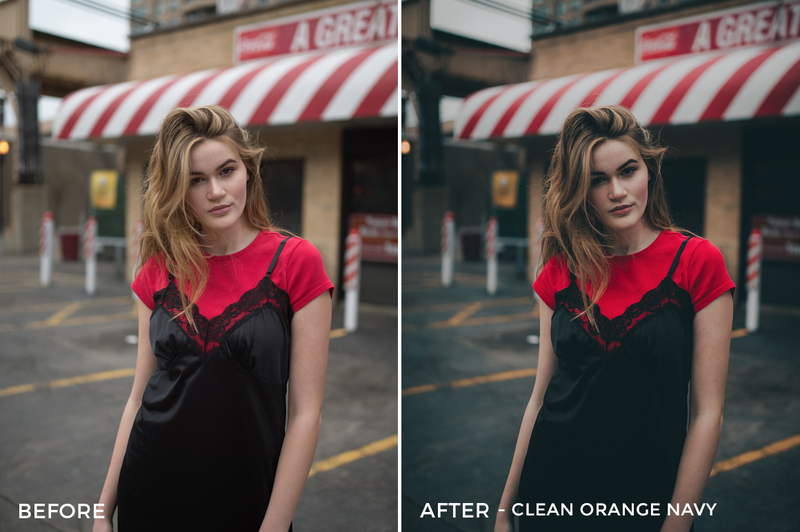 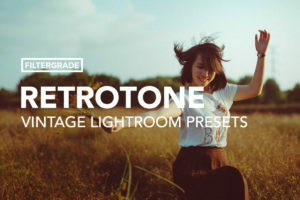 If you like the colors and look of film, you will probably like these presets. 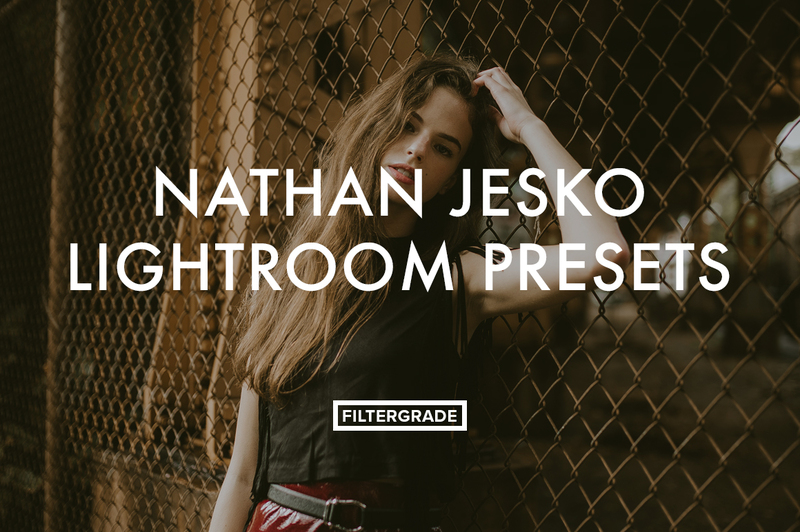 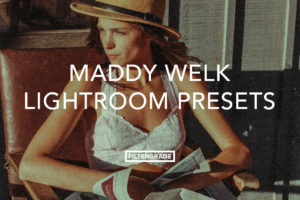 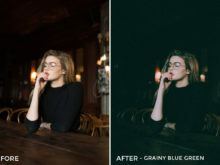 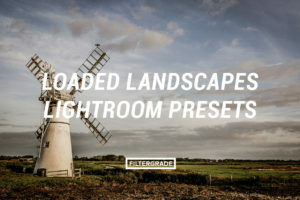 Get soft and saturated film looks with these presets from Nathan Jesko. 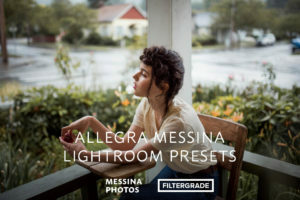 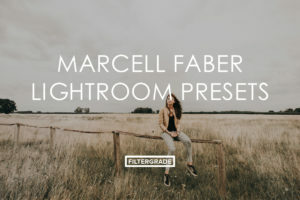 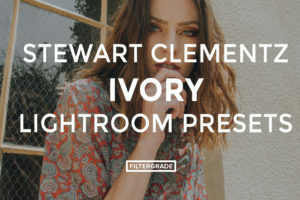 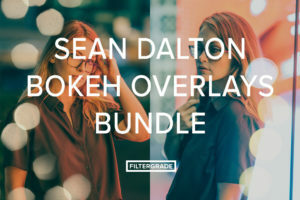 Nathan has included ten unique presets in this bundle all created to help you edit your portrait and lifestyle photography! 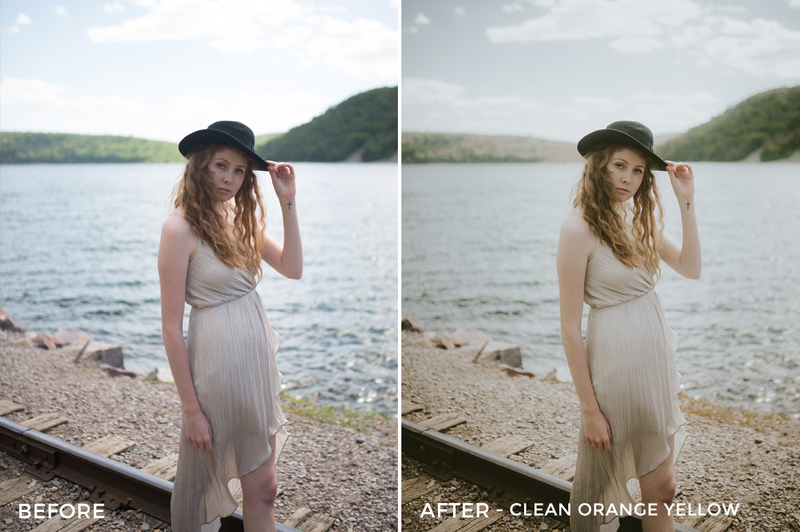 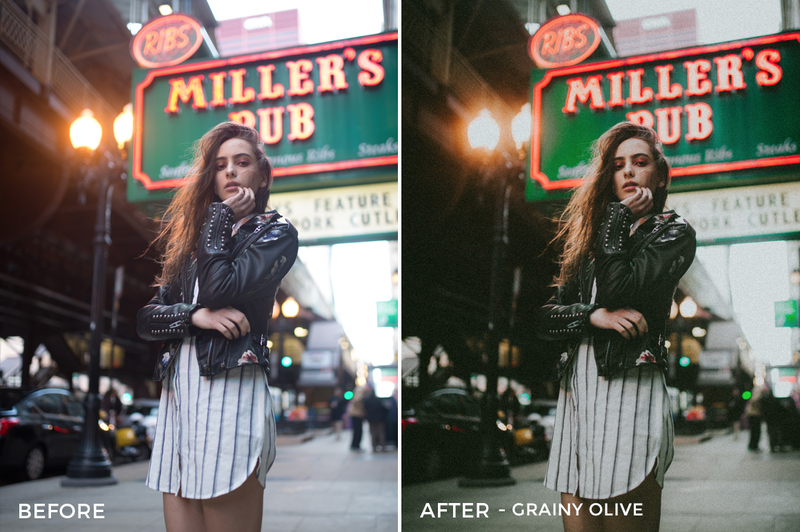 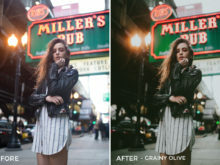 Continue reading below to see how these effects will perform on your photos. 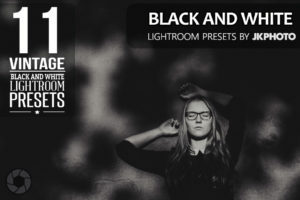 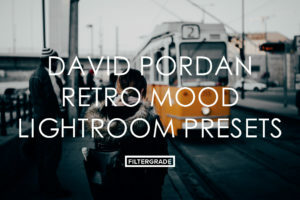 Categories: Black & White, Fashion, Film Effects, Lifestyle, Lightroom Presets, Matte Effects Tags: analog, ancient, editorial, expired film, faded, fashion, film, harsh, high fashion, jeskowithit, light, matte, moody, nathan jesko, old, portraits, retro, shaded, shadows, throwback, vintage, warm, Year End Sale!